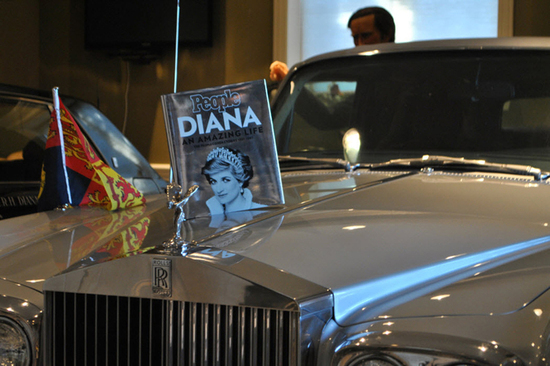 The late Princess Diana was a fashion icon of her time and continues to be an inspiration for women even today. 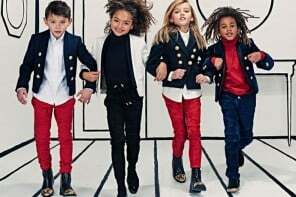 Ten of her most iconic outfits are set to be auctioned by Kerry Taylor Auctions at Bermondsey in south-east London and are expected to fetch around $1,263,000. 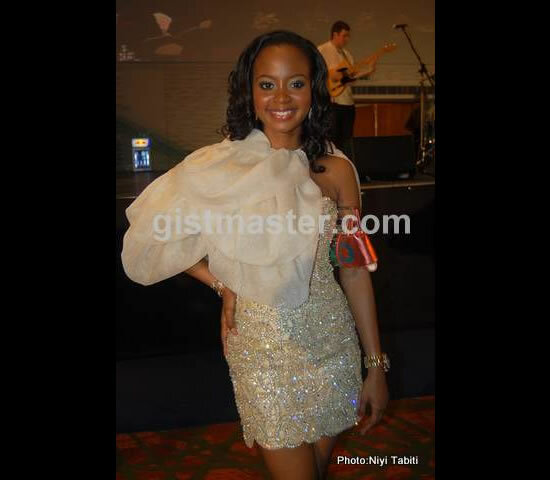 These are gowns and dresses she had donned for several high profile events and enjoy cult status. 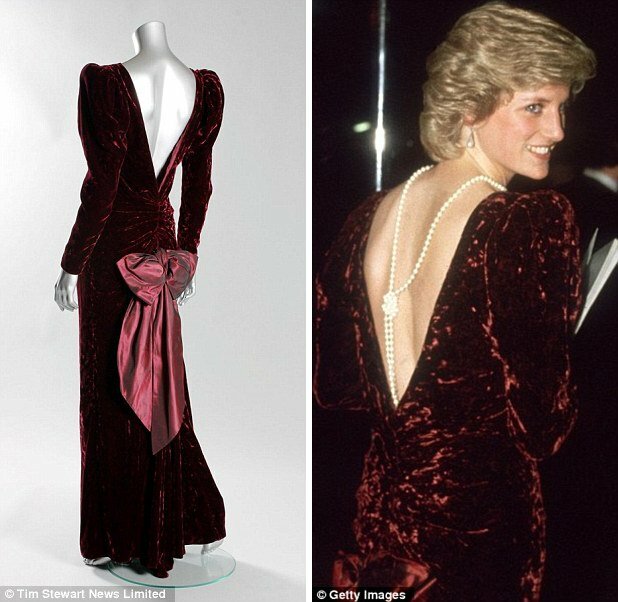 The Victor Edelstein midnight-blue silk velvet outfit in which she danced with John Travolta at a White House ball in 1985 is undoubtedly the most famous and expected to go for $456,600. 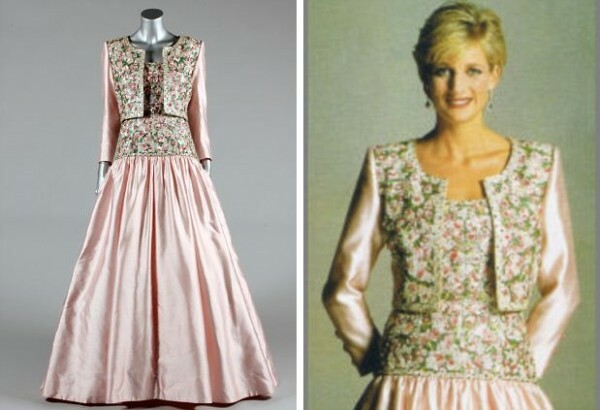 A Catherine Walker pink Mughal-inspired silk evening gown made for her official visit to India in 1992 is tipped to raise upto $182,600. 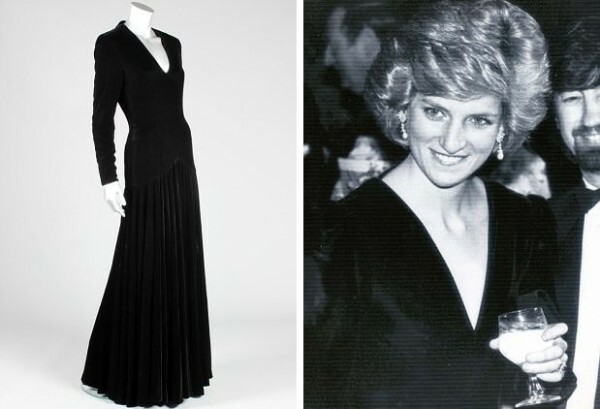 Another famous gown up for bidding is the Catherine Walker black velvet and beaded evening gown which the Princess wore for the Vanity Fair photo-shoot by Mario Testino in 1997 and is valued at $107,000. 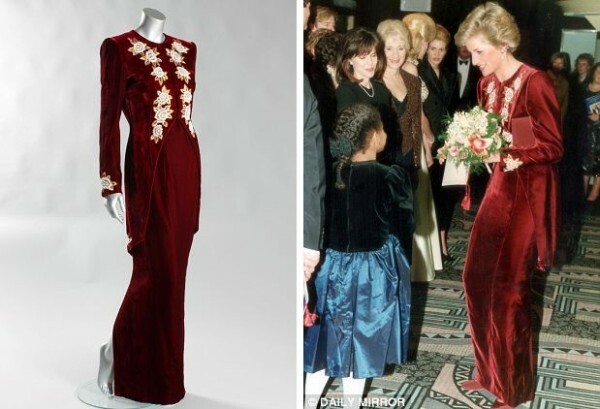 One can also get their hands on another Catherine Walker burgundy outfit, worth $ 91,000; a black Bruce Oldfield velvet evening gown estimated at $ 76,100 or a Zandra Rhodes white chiffon cocktail dress ($60,900). 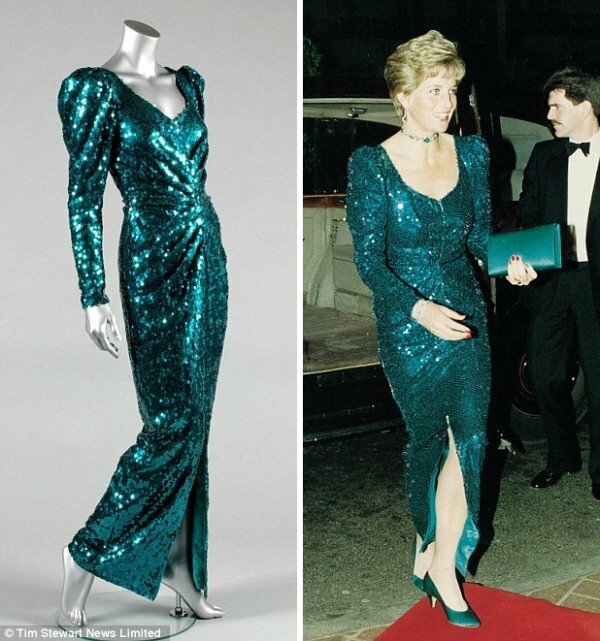 Two more Catherine Walker evening gowns are up for grabs; an emerald green sequined ensemble and a burgundy crushed velvet evening gown, both for $76,100. 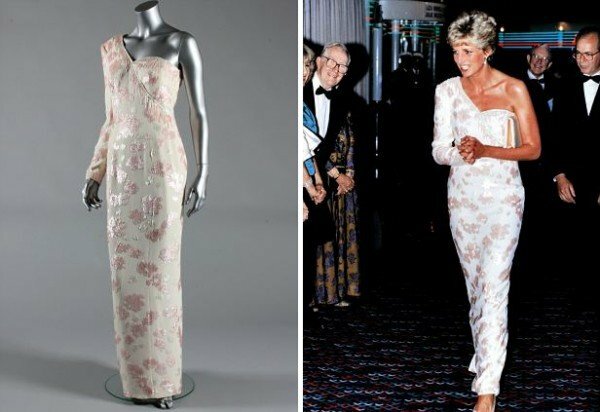 Princess Diana was convinced by her son William, then 15, to part with these dresses for charity. 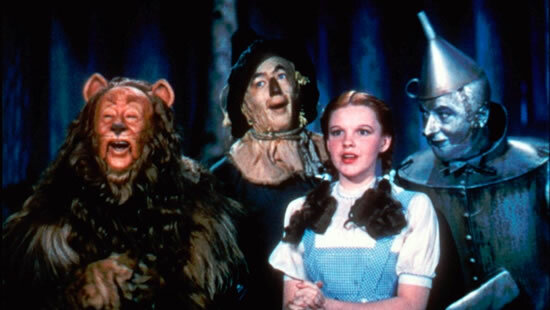 This has been her way to contribute to the society. 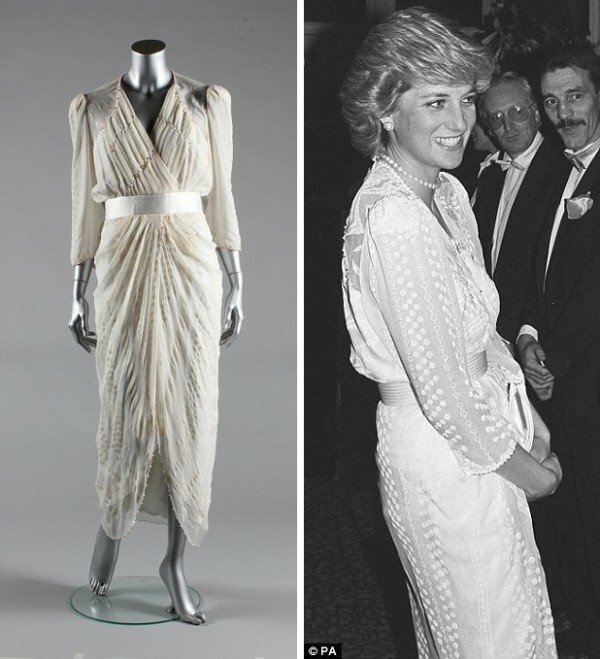 Shortly before the ill-fated car crash in Paris too, Diana raised almost $3 million for her favorite charities by auctioning 79 couture creations at Christie’s in New York. Her legacy still continues to bring betterment in the world indeed. 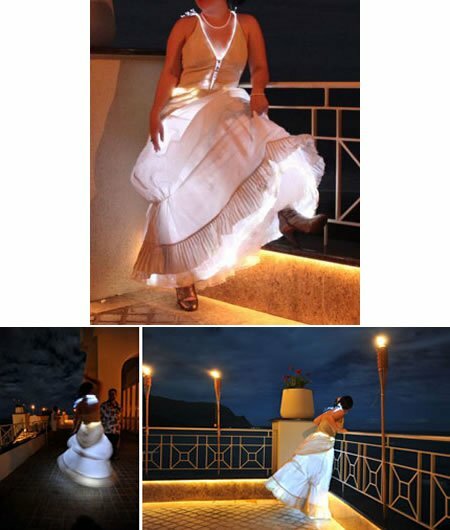 Illuminated bridal trousseau for an all-glowing bride!